Harry Potter is like an imaginary friend in this house. We have read the books. We have watched the movies. We often talk about stories of Hogwarts, magic and muggles. When we threw a Harry Potter Movie-A-Thon, we made these awesome chocolate frogs (with cards and all). I am excited to share these with you as a part of this amazing series… The Best Harry Potter Crafts, Parties, Tutorials and More by RaeGun Ramblings. To make them you will need a frog mold. I grabbed mine on Amazon. It is so easy. Melt chocolate, pour in mold and refrigerate! Once the chocolate has hardened, remove them from the molds and package them with the wizard cards. You can download the wizard cards FREE right HERE! 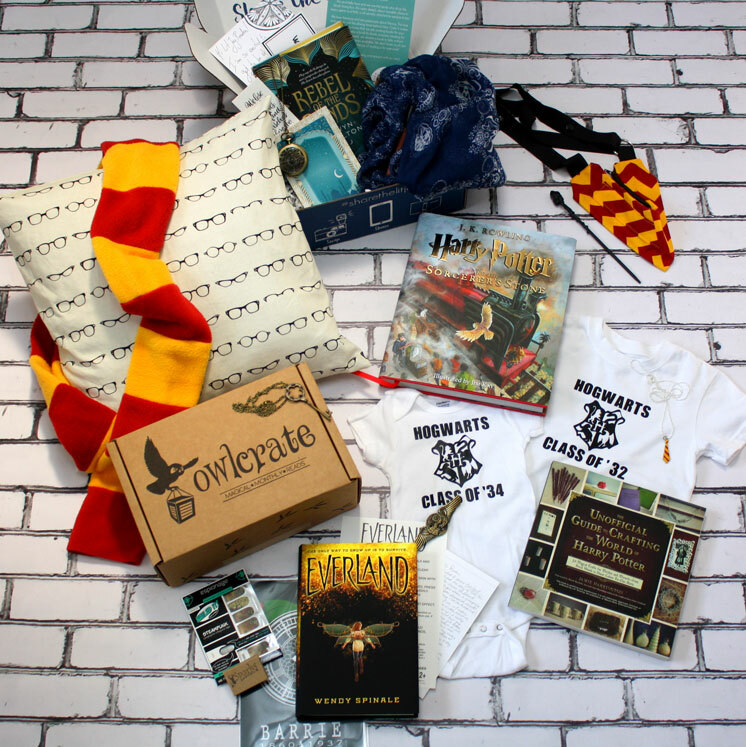 If you love Harry Potter too, here a few other fun things we have created! To get the directions, click on the photos. Best part of all….you can enter to win this amazing prize pack!!! We love Harry Potter too! Have been a member of Pottermore since the beta testing. That was fun. I love all the extra tidbits JK has about Harry’s world.